Good morning! 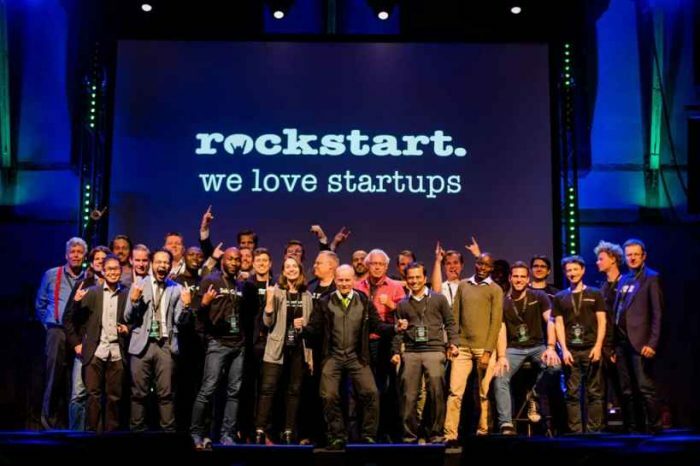 Here are some of the top tech startup news stories for today, Thursday, November 1. 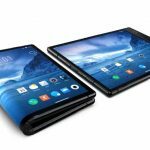 Startup Royale beats major players to launch world’s first foldable smartphone. 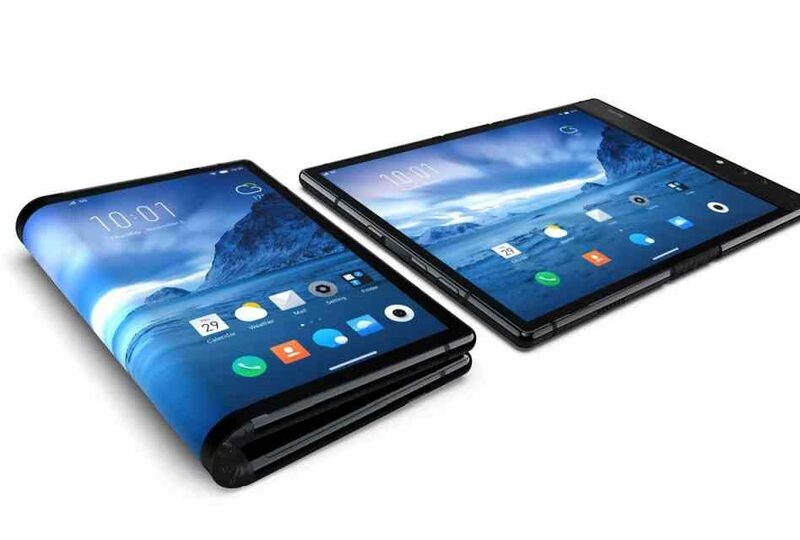 California-based tech startup Royole has beaten major players Huawei and Samsung in launching what it claims is the world’s first foldable smartphone. Founded by Stanford engineering graduates in 2012, Royole creates and manufactures next-generation human-machine interface technologies that improve the way you interact with and perceive your world. Royole’s Flexible+ solutions are focused on the following vertical markets. The foldable smartphone was unveiled Wednesday at a conference in Beijing, China. The FlexPai mobile phone was made available to consumers in a flash sale on Thursday. Priced from 8,999 to 12,999 yuan ($1,295.49 to $1,871.33), the company said it would start delivering the phones in December. Goldman Sachs leads $50m Series C funding round in healthtech messaging startup 98point6. 98point6, a Seattle-based primary care messaging app which allows patients to receive on-demand diagnosis and treatment, has raised $50 million in Series C funding round to “scale and fulfill strong commercial demand of its text-based primary care service.” The latest round was led by the merchant banking division of Goldman Sachs and supported by existing investors. The latest fundraise brings the total amount raised by the company to $86.1 million since it was launched in 2015. Founded by Robbie Cape, 98point6 combines deep technology with the expertise of board-certified physicians to provide text-based primary care anytime, anywhere. Facebook has lost a million users in Europe over the past three months. Facebook’s user growth has hit a wall in Europe. Users are fleeing Facebook in droves. The lost is not limited to Facebook users in the US alone. Now, Facebook’s European users are fleeing the beleaguer social giant, according to a report from CNBC citing the company’s own data in its latest financial report. Over the past three months, Europeans visiting Facebook daily fell from 279 million to 278 million, while monthly, that number went from 376 million to 375 million. 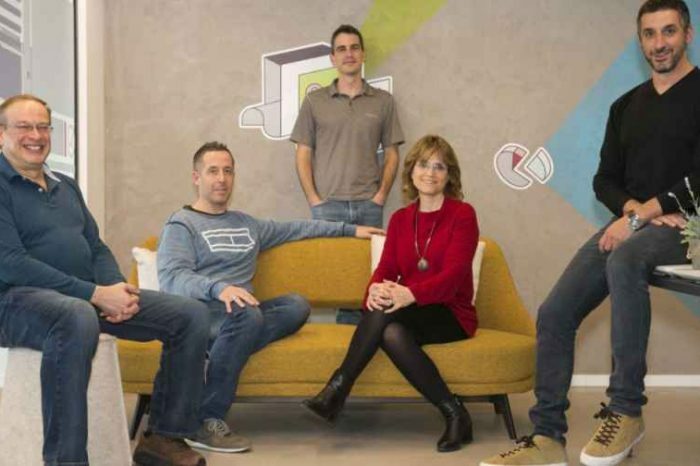 Graph database startup company Neo4j closes $80 million in Series E funding led by One Peak Partners and Morgan Stanley. 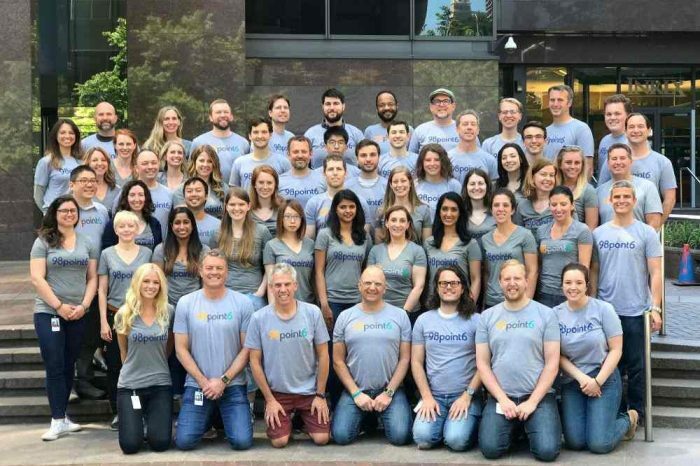 As we reported earlier today, Neo4j, the graph company behind the #1 platform for connected data, has raised $80 million Series E funding round led by One Peak Partners and Morgan Stanley Expansion Capital. The Neo4j graph platform helps organizations make sense of their data by revealing how people, processes and digital systems are interrelated. This connections-first approach powers intelligent applications tackling challenges such as artificial intelligence, fraud detection, real-time recommendations and master data. Report: Cyberattacks against energy and utilities industry increasing inside enterprise IT networks. A new research from AI-based cybersecurity startup Vectra finds most cyberattacks against the energy and utilities industry transpire and thrive inside enterprise IT networks rather than critical infrastructure. From January through June 2018, the Cognito threat-detection and hunting platform from Vectra monitored network traffic and collected metadata from more than 4 million devices and workloads from customer cloud, data center and enterprise environments. Ad-tech startup Entertainment Data Oracle has just raised $12 million in funding. Entertainment Data Oracle (EDO), an ad-tech startup founded by Hollywood actor and filmmaker Edward Norton, has picked up $12 million in funding in Series A funding round led by Breyer Capital. The company was founded in 2015 after Norton invested in artificial intelligence startup Kensho Technologies, which S&P Global subsequently acquired for $700 million. EDO to bear elite engineering and data science to solve the most pressing data and measurement problems facing our clients. Their team rks with advertisers, their agencies, and TV networks to generate greater value from their creative efforts and media investments.